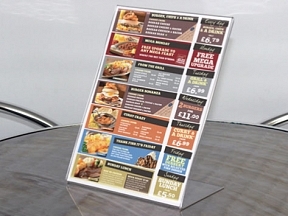 If you have leaflets, menus or brochures to display we have the perfect solution below. 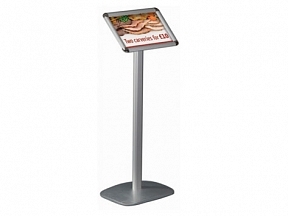 You will find a range of table top menu holders, free standing menu displays and free standing leaflet or brochure dispensers. 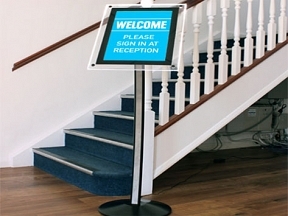 Click into the images below to find out more..